Donations of any amount from vapers and the general public are welcome. Help ATHRA save lives and reduce smoking-related disease through its education campaigns about tobacco harm reduction. All donations are gifts in nature, and are used to achieve the public health goals as listed in the Constitution. Gifts by individuals and businesses of $2 or more are tax-deductible. ATHRA does not accept any funding from tobacco companies or their subsidiaries or from the vape industry. A receipt for your donation will be emailed after payment. 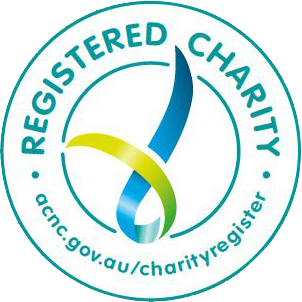 ATHRA is registered as a not-for-profit health promotion charity with the Australian Charities and Not-for-profits Commission, ABN 72 6222 11223. Do you have a good2give workplace giving account? Businesses and employees can now make tax-deductible donations directly to ATHRA via the good2give workplace giving program to help us reduce the harm from smoking. Click here to donate. If you endorse ATHRA’s aims and activities, please become a ‘supporter’ of AHRA. 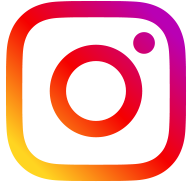 We will keep you informed with regular eNewsletters on our activities and news about vaping. There is no fee to be a supporter.